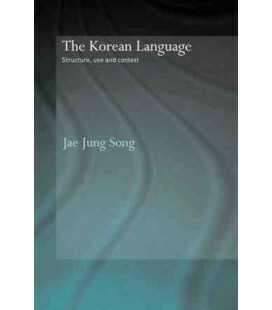 Word order, honorifics, terms of addresses and idiomatic expressions are just some of the areas that cause confusion for students of Korean. 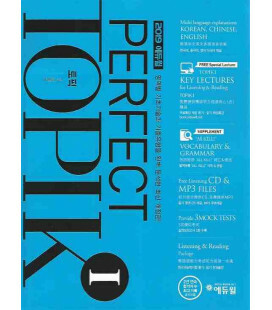 Learning how to avoid the common errors that arise repeatedly in these areas is an essential step in successful language learning. 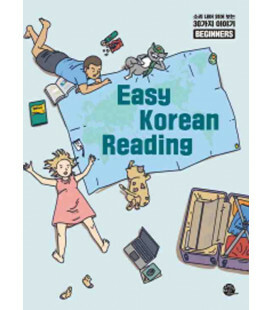 Speed Up Your Korean is a unique and innovative resource that identifies and explains these errors, enabling students to learn from their mistakes while enhancing their understanding of the Korean language. 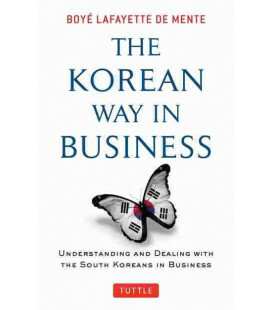 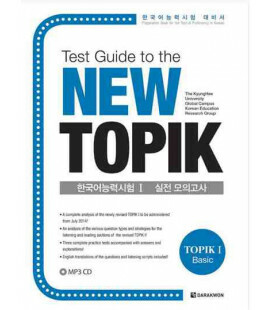 • Comprehensive explanations of the most difficult grammar points help learners gain an in-depth understanding of Korean grammar and usage. 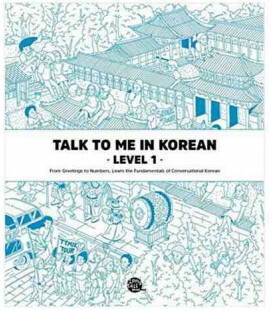 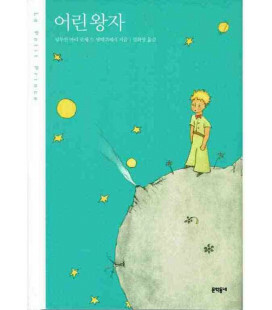 Suitable both for classroom use or self-study, Speed Up Your Korean is the ideal resource for all intermediate learners of Korean wishing to refine their language skills.